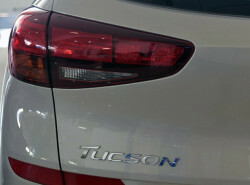 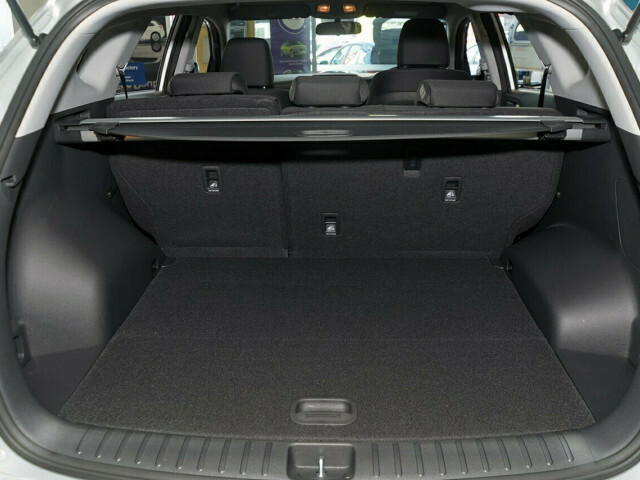 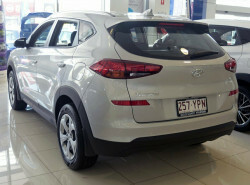 The All New Tl3 Hyundai Tucson GO Offering exceptional value, standard features include a 7? 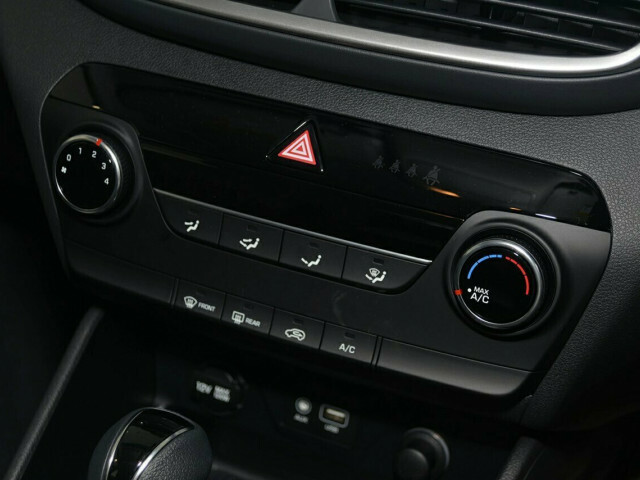 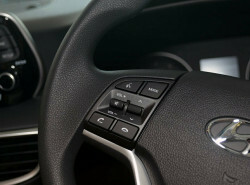 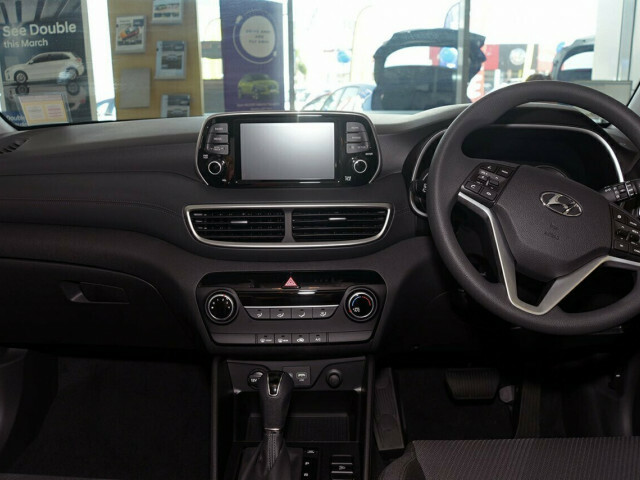 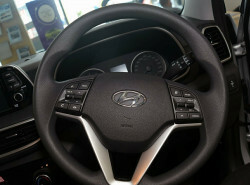 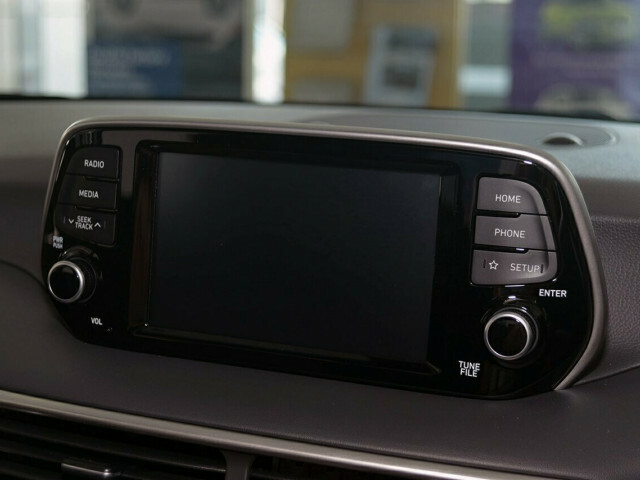 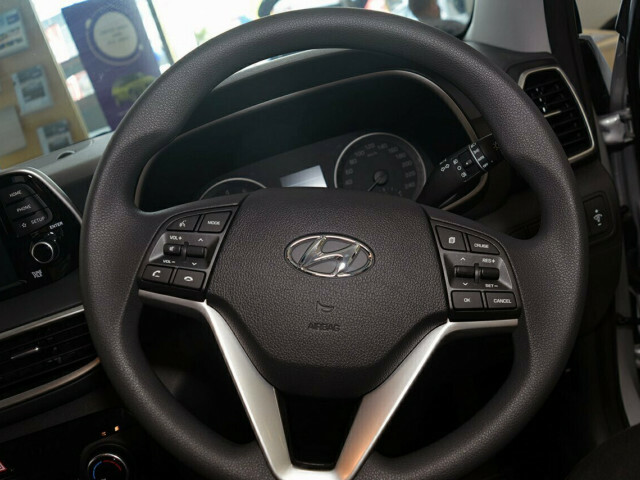 touch screen Multi Media System with Apple CarPlay & Android Auto and the rear view camera with guide lines cruise control and Hyundai?s Exclusive Driver and Vehicle information Hub (Auto Link) possible safety rating 5 star ANCAP. 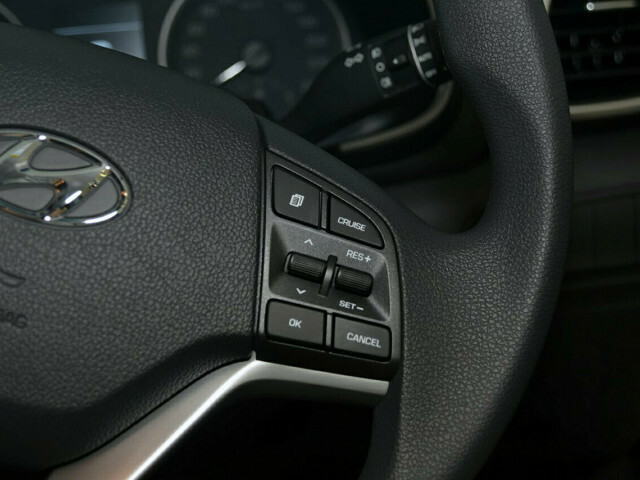 Powered by a 2.0l 122KW / 205 Nm GDi engine coupled to a 6 speed automatic transmission for your driving pleasure. 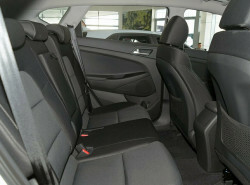 It offers generous and comfortable drive which will exceed your expectations. 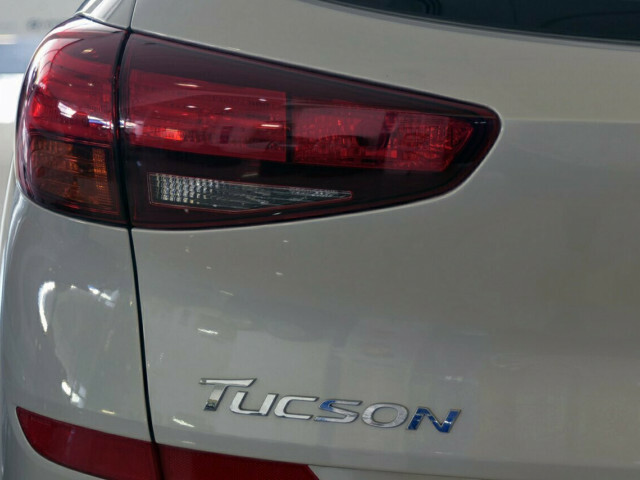 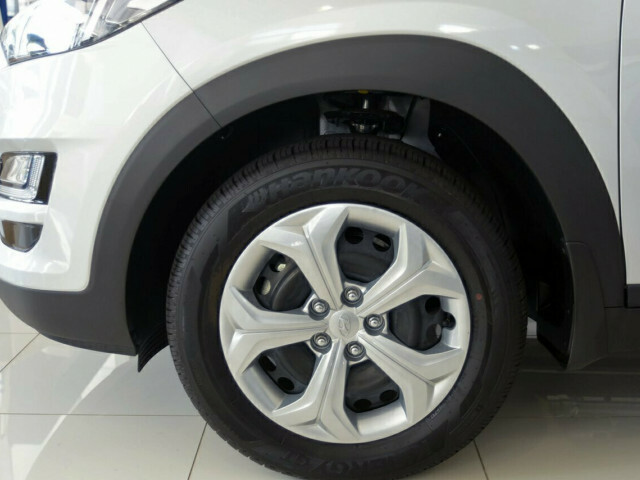 Take the first step and make an enquiry today and let one of our Sales Professional?s show you what makes our Tl3 Tucson GO better than the rest. 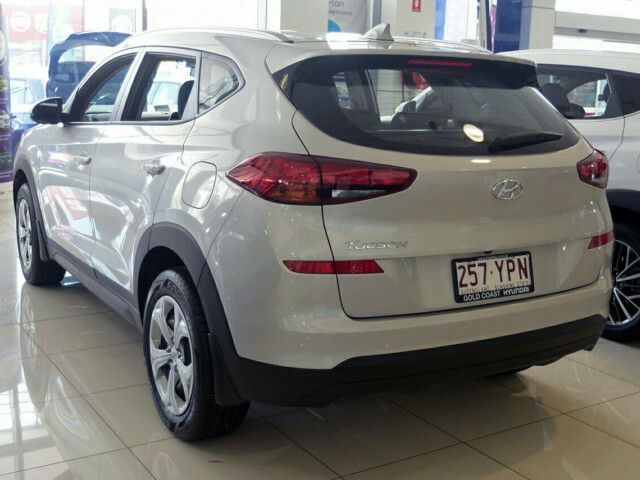 * 5 Year Unlimited Kilometre Warranty. * Roadside Support Plan * Lifetime Service Plan. 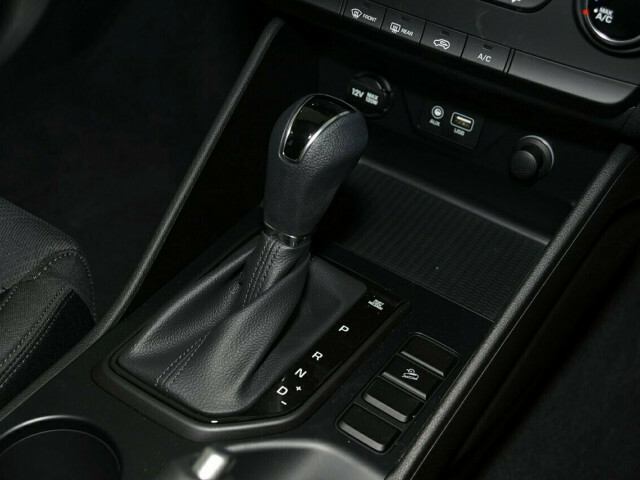 * Longer Service Intervals. 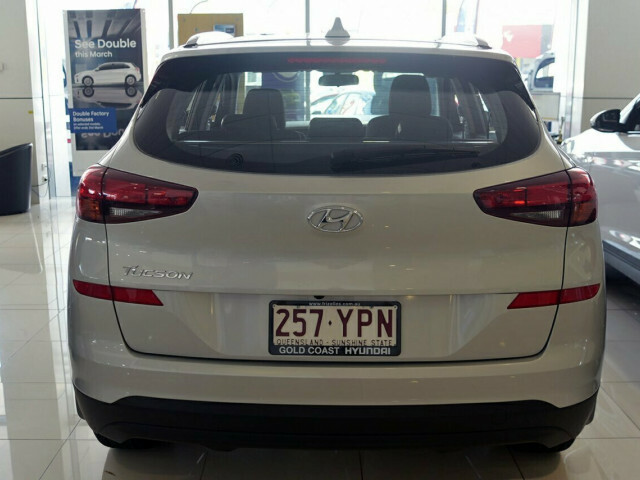 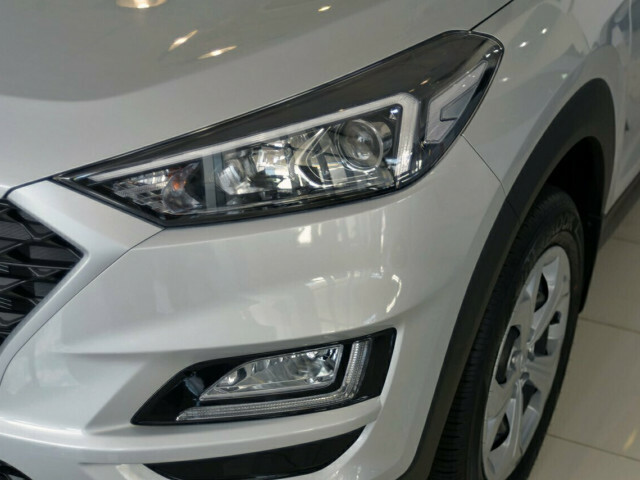 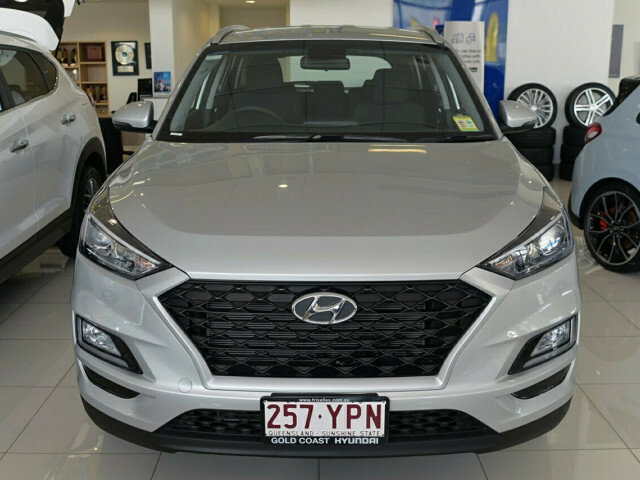 At Frizelles Sunshine GC Hyundai, our finance team have very competitive tailored finance packages to suit your needs and no deposit loans to approved purchasers what are you waiting for make an enquiry today. 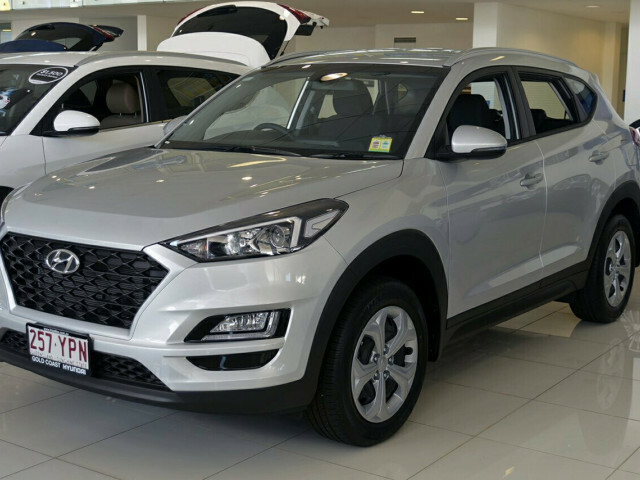 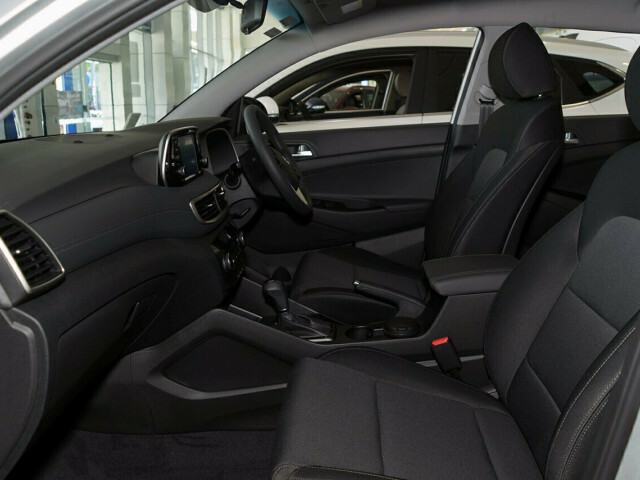 I'm interested in a Demo 2018 MY19 Hyundai Tucson TL3 Go Hatchback (stock #420288687).